There is one Central Coast striker on the minds of the Brisbane Roar ahead of their A-League season opener on Sunday and it isn't Usain Bolt. The Jamaican scored twice in a trial game last weekend but is unlikely to feature against the Roar and could even be headed to Europe following reports of a two-year deal with Maltese side Valletta FC. Incoming Brisbane talent Stefan Mauk wasn't afraid to dismiss the prospect of a Bolt debut at Suncorp Stadium, saying they had bigger things to worry about than the eight-time Olympic champion sprinter. Usain Bolt's switch to soccer puts him in some very exclusive company. Relive the two goals that Usain Bolt scored on his starting debut for the Mariners. What's it like to face Bolt? Players who have faced Usain Bolt on the football field open up about their experience. "He's just another piece of the puzzle, whether he plays or not," the goalscoring midfielder said. "They've got some great signings in Tommy Oar and Ross McCormack -- I think that's probably more of the focus. 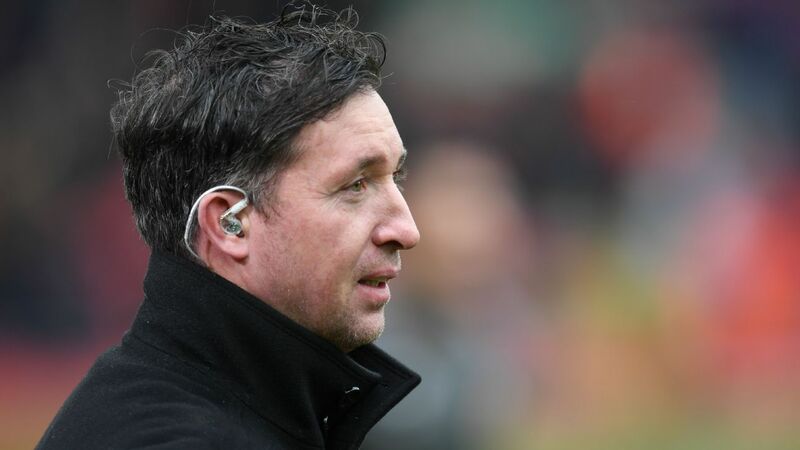 "They're quite good footballers and Usain Bolt's, I guess, a good thing for the news and media and everything." Mauk played with McCormack at Melbourne City while on loan from Dutch club NEC last season. 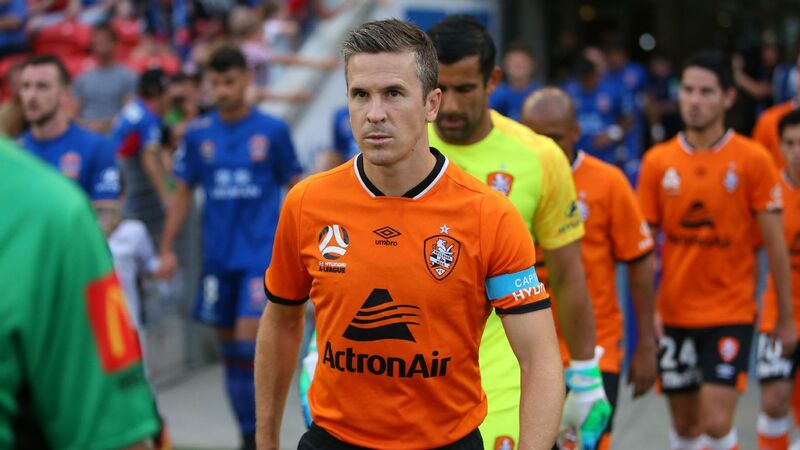 Scottish striker McCormack, on loan from Aston Villa, has given the Mariners' stocks a shot in the arm along with former Socceroos regular and Roar alumni Oar. Mauk said dead-ball specialist McCormack wouldn't need too many chances to make the Roar pay on Sunday. "We can't give away any free kicks (close to goal)," he said. "He's very dangerous; we'll have to be tight with him." 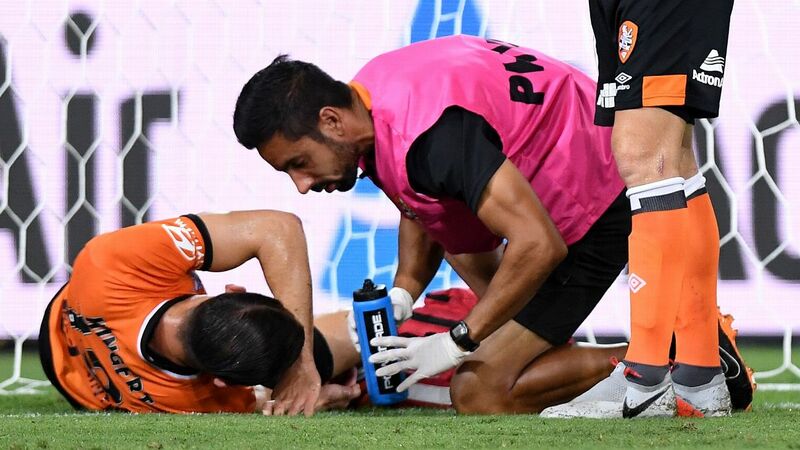 Mauk also revealed coach John Aloisi had demanded more incision from the 23-year-old. "He said I should be hitting quite a few more in," he said. "So I've worked on getting in the right positions and becoming a more complete player."